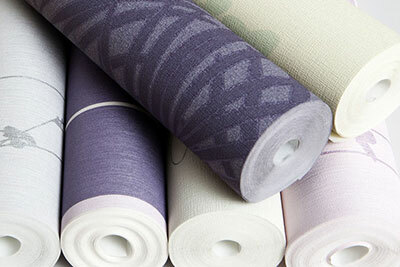 The use of wallpapers are becoming more common for interior decoration purposes. 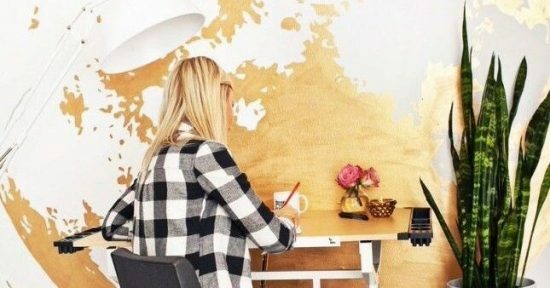 But if you’re new to wallpapers, you’re probably wondering: What’s the best way to make the perfect choice of wallpapers for your space? From traditional designs to classical but yet, modern contemporary designs, take a look at these insider tips and tricks for choosing the perfect wallpaper for your upcoming project. 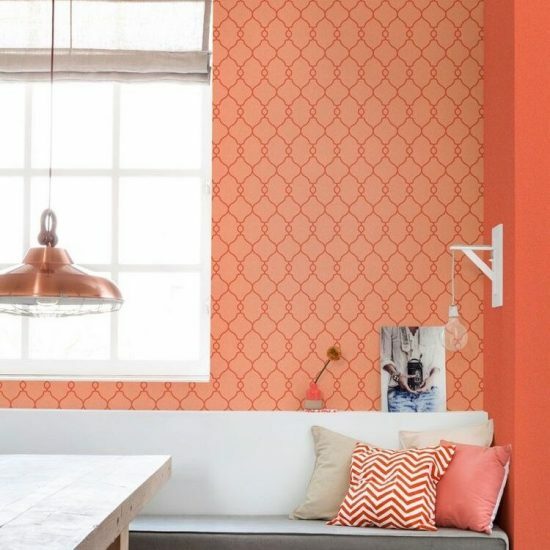 Finding the right wallpaper for a given space could be involving and tasking considering the endless selections of wallpapers you get to choose from. 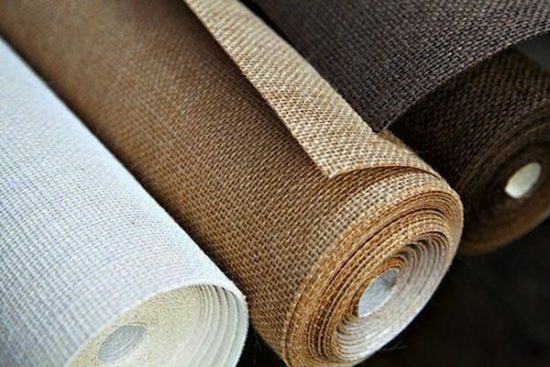 It is in finding the right wallpaper for a particular space that your creative and innovative prowess are exhibited and explored. When picking the perfect wallpaper there are several factors that needs to be put under consideration. STEP 1: Consider the Style you want for the room you are Decorating. If it’s traditional, consider using detailed damasks and stripes. If it’s contemporary, consider using bold geometric. Large and bold patterns also make a statement. If it’s romantic, try using damasks and floral. If it’s casual, try using faux finishes or plain patterned designs . STEP 2: Figure out how you plan to use the wallpapers in the room you are decorating. Do you plan to cover all four walls of the room? Or highlight an area of a room, such as behind a sofa or bed or TV section etc with wallpapers. Or probably wallpaper above or beneath the division of a chair rail? Once your answer has been concluded you can proceed to the next step. Another factor to consider is the color of the wallpaper, whether or not it features patterns and also the texture of the wallpaper. You would definitely want to choose a color which complements the rest of the bedroom. 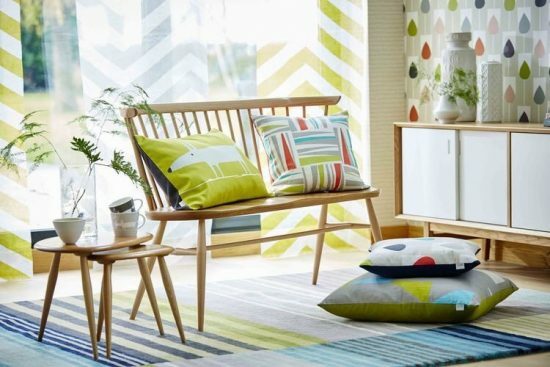 As for the pattern, that depends entirely on your preference, but by rule of a thumb, patterns will work best in minimally designed rooms. If your bedroom already has a lot of detail then you may want to reduce if at all eliminate the use of patterned wallpaper. You can choose to have textured wallpaper. Textured wallpaper features raised areas which are perfect for adding extra detail to the room without being overblown. Putting into consideration the style you want, figuring out how to use the wallpapers in the room , the color, the pattern and texture of the wallpaper are vital factors I put under consideration when looking for the perfect wallpaper for my space. 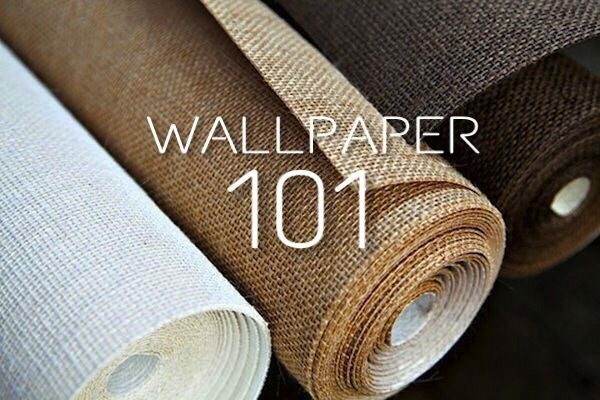 Follow the above tips and you should be sure to choose the best wallpaper for your needs. In order to get a professional finish, you may wish to hire our professional Wallpaper Installer. Now go and get creative! Good luck!